Do you have experience facilitating in a virtual classroom with participants from around the globe? What are you going do do differently? Please share your stories and tips. 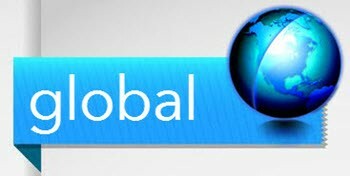 We'd love to include as many as possible in our next whitepaper, titled "Making The Virtual Classroom Global." You can respond right here, or send an email to jennifer@insynctraining.com. Thanks in advance for your consideration! Keep reading for the planned introductory text and to access sample whitepapers.